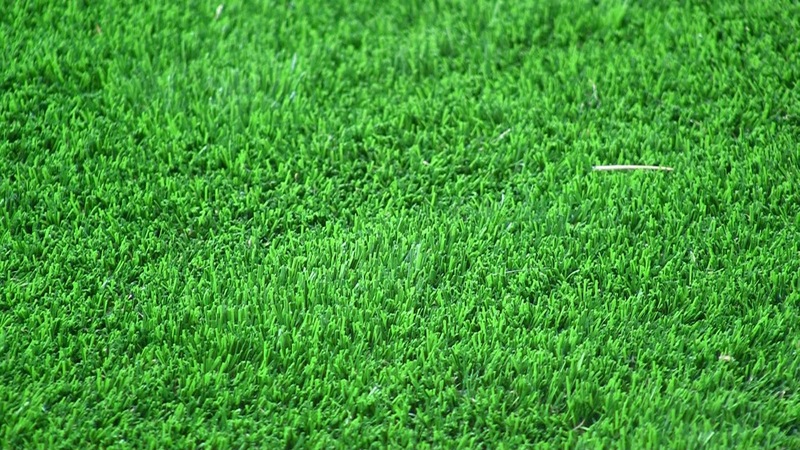 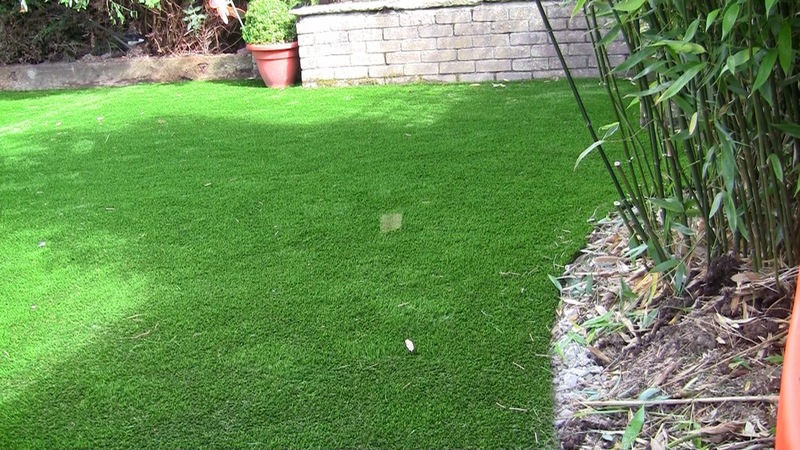 TigerTurf Finesse Perfect Results every time! 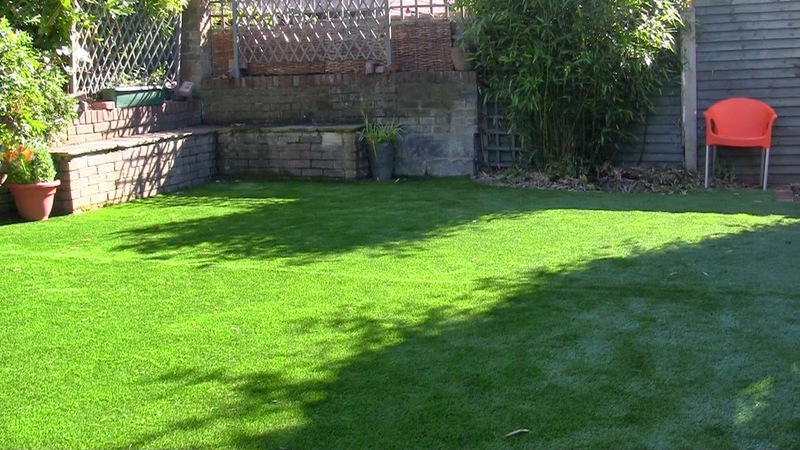 A keen garden owner wanted a new lawn for their back garden. 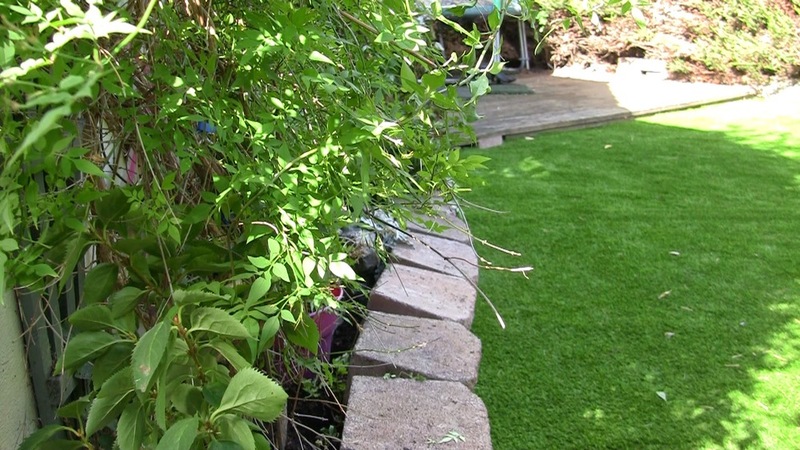 with a high conifer hedge row maintaining a real lawn was always going to be a time consuming task. 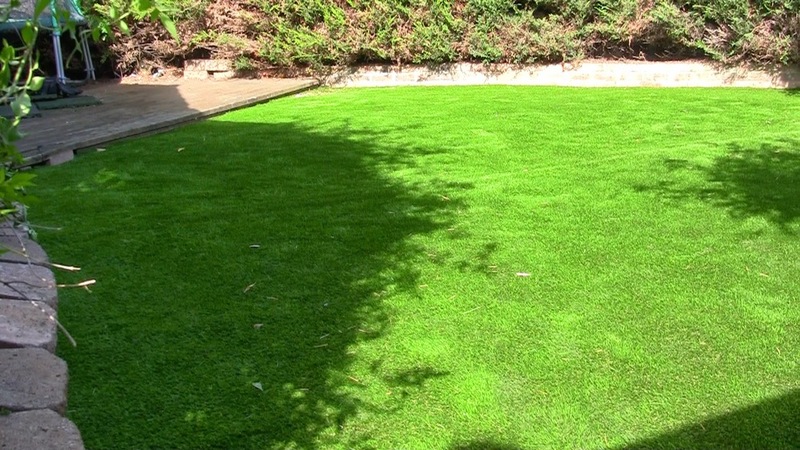 Client had installed a real lawn both by rotating and seeding and employing a landscape contracted to rollout new lawn turf. 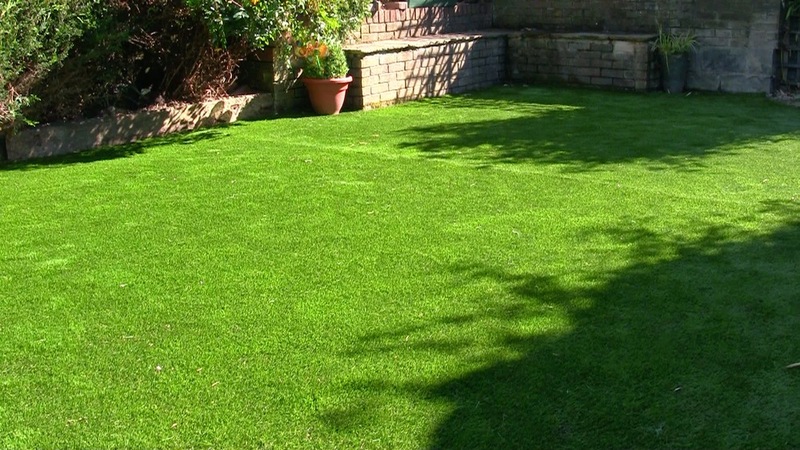 On both occasions the lawn didn't ever root properly due to the gardens aspect and shaded lawn surface. 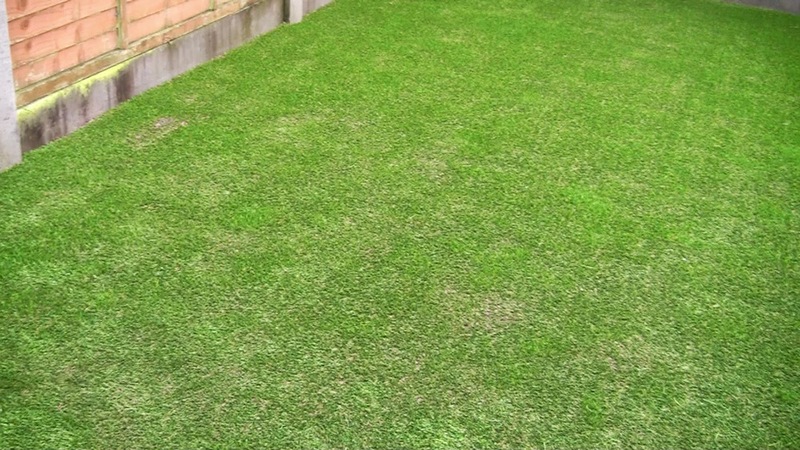 Owner had both numerous lawn care products, feeds and treatments to no avail. 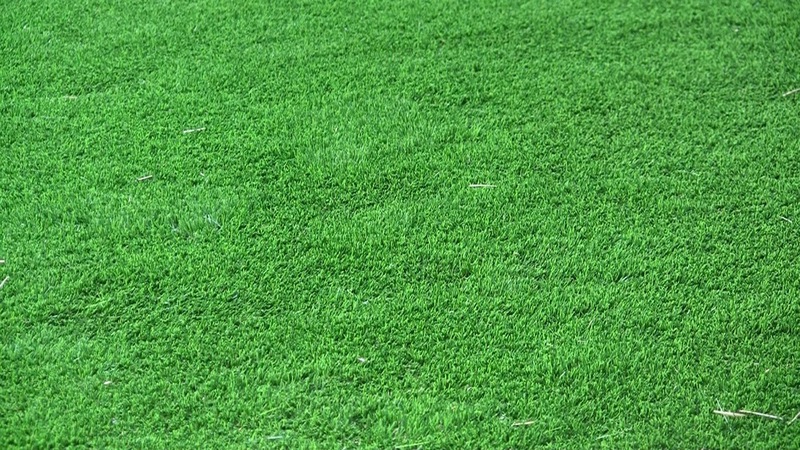 She then decided to give us a call. 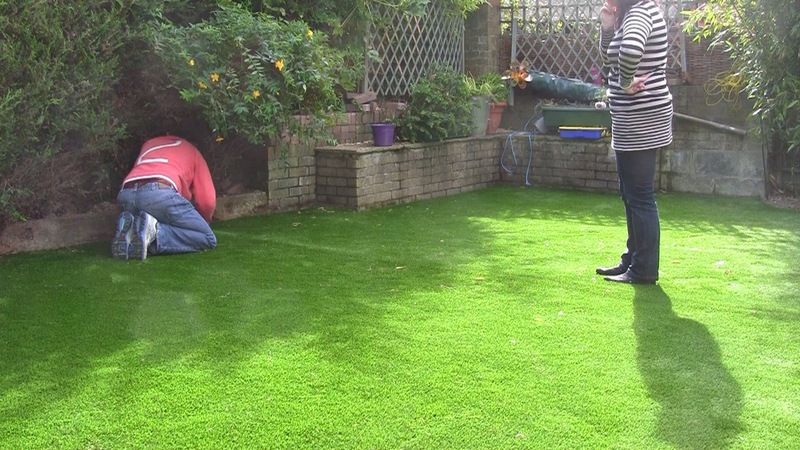 a three day transformation was completed to the absolute sheer delight of garden owners. 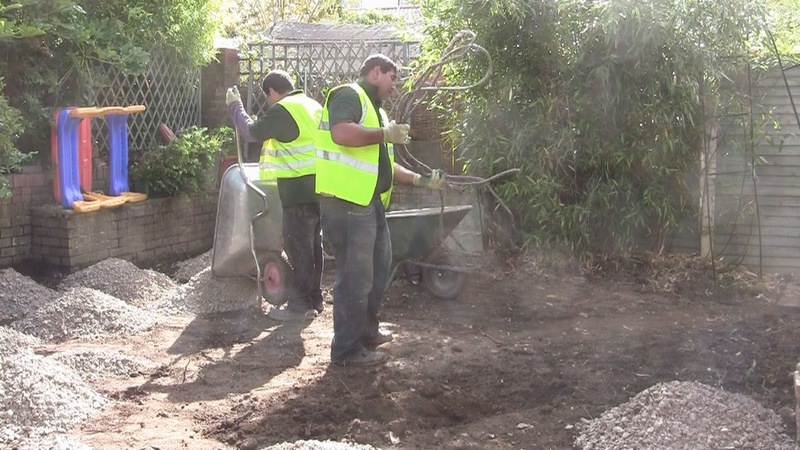 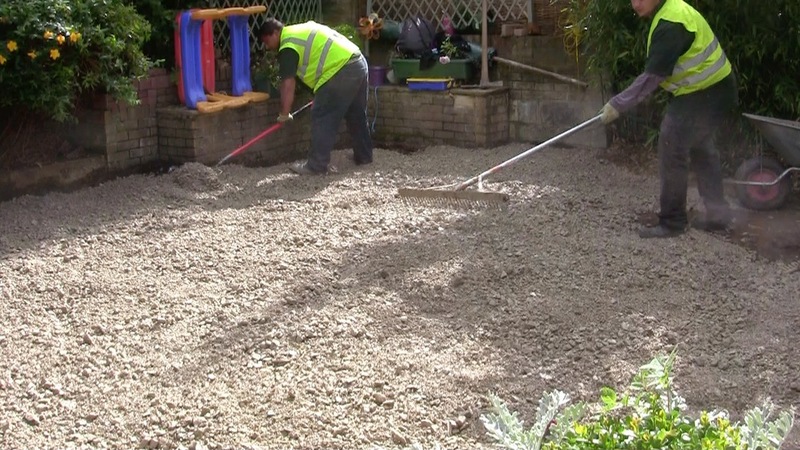 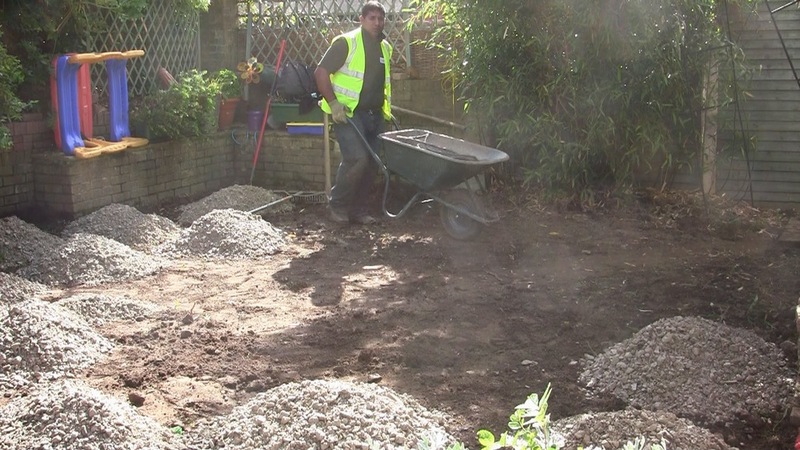 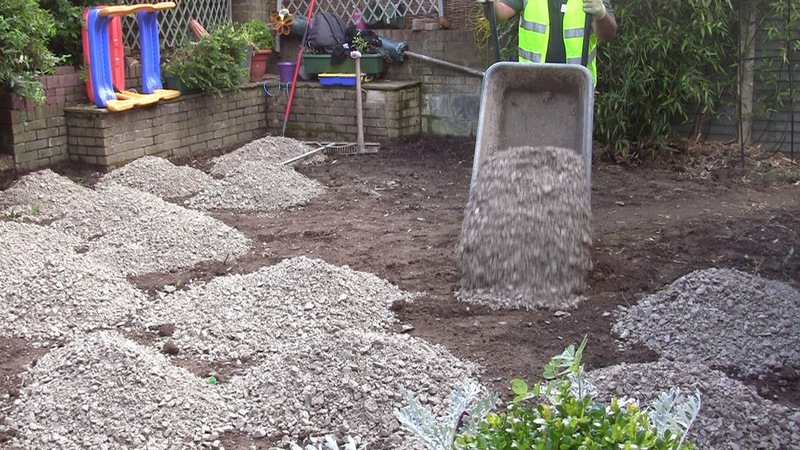 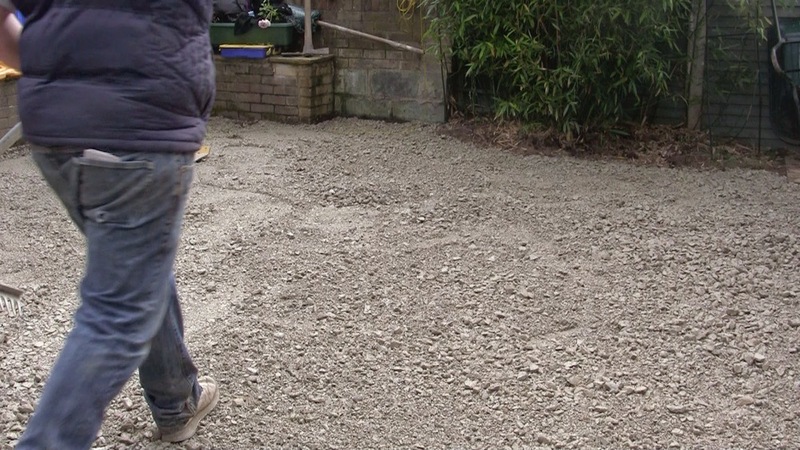 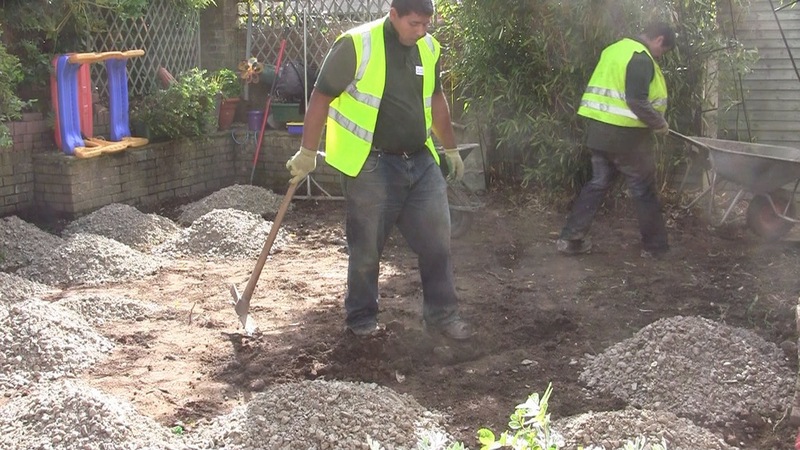 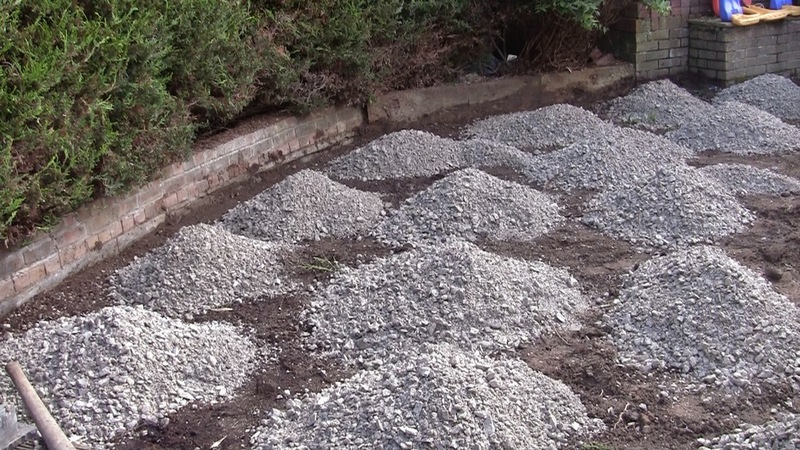 A full installation package included removal of existing lawn, topsoil and subsoil. 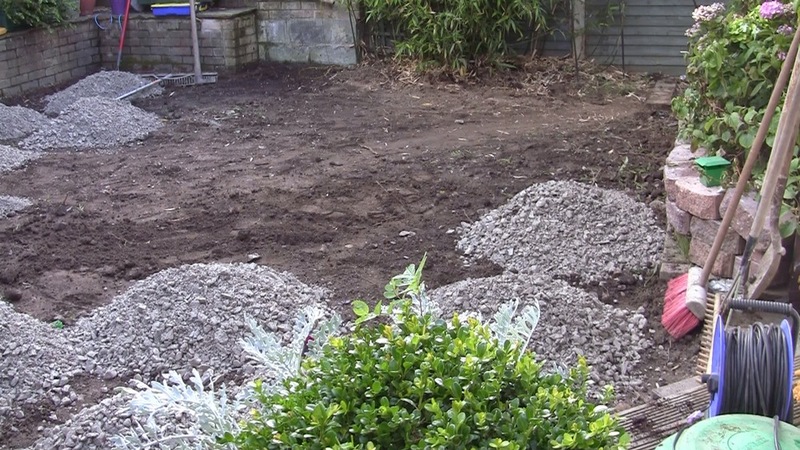 Base materials and a geotextile membrane were then applied for low maintenance of perennial weeds. 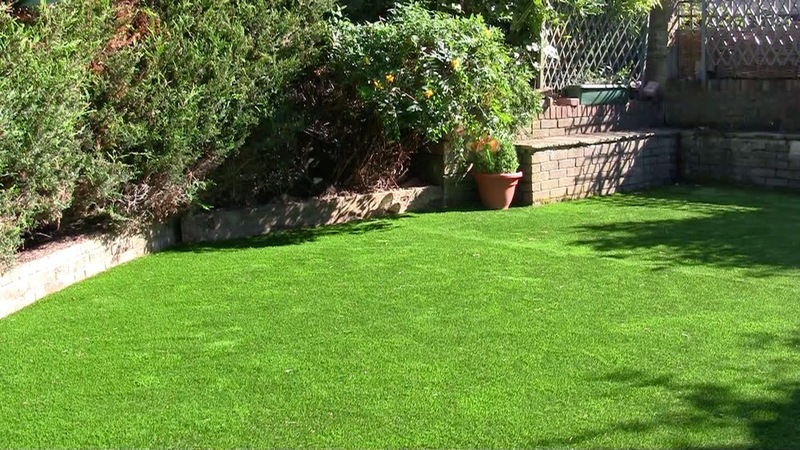 Fixing and seaming of lawn then gives the desired results. 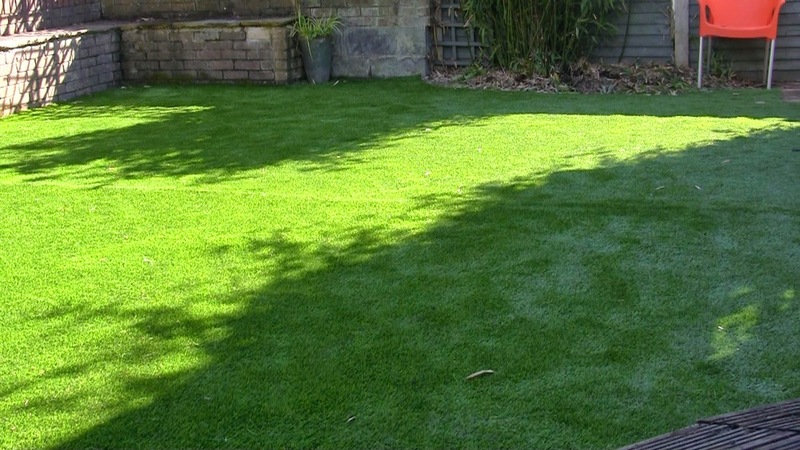 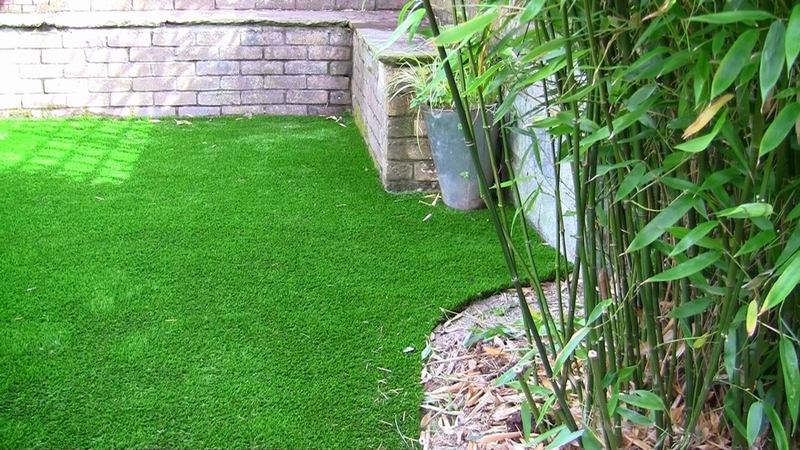 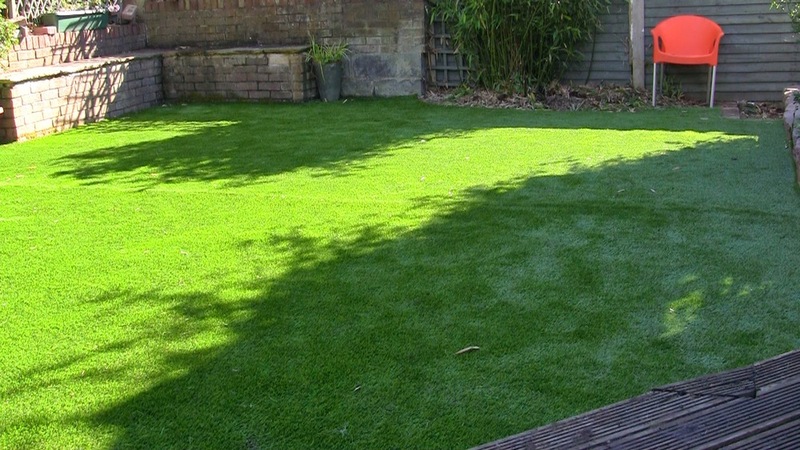 No more pushing the lawn mower round in circles on a Sunday - Just sit back Relax and admire your new evergreen TigerTurf. 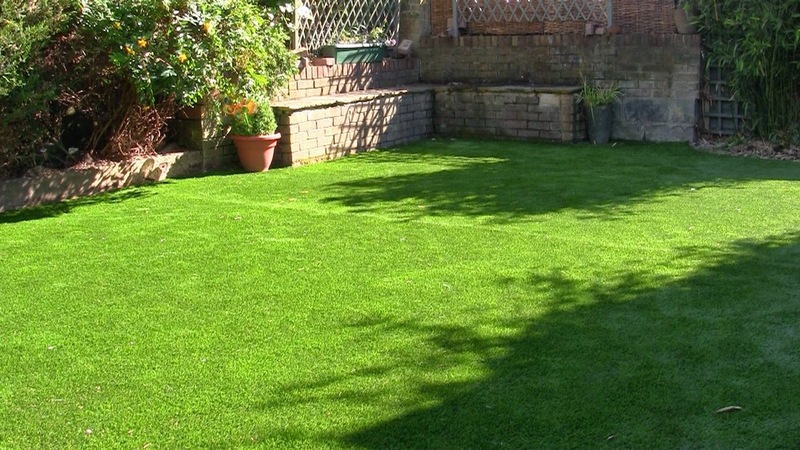 If you are considering upgrading your garden with the finest lawns money can buy. 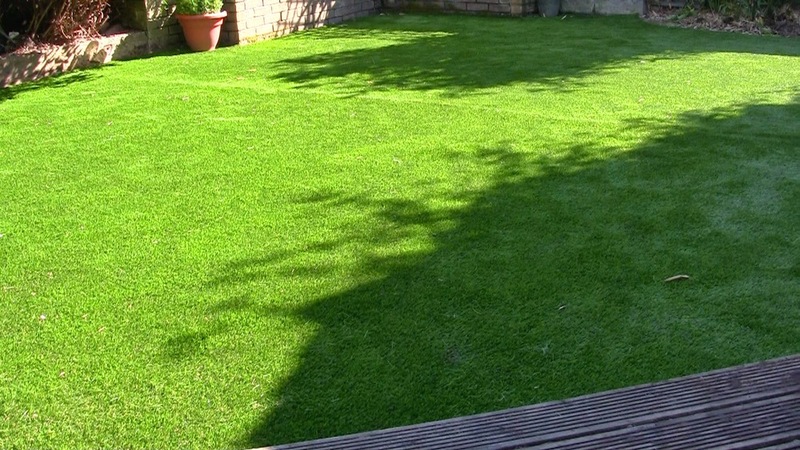 Drop into our new Landscape studio in Rathgar, Dublin 6 to see which grass in our range suits your lifestyle. 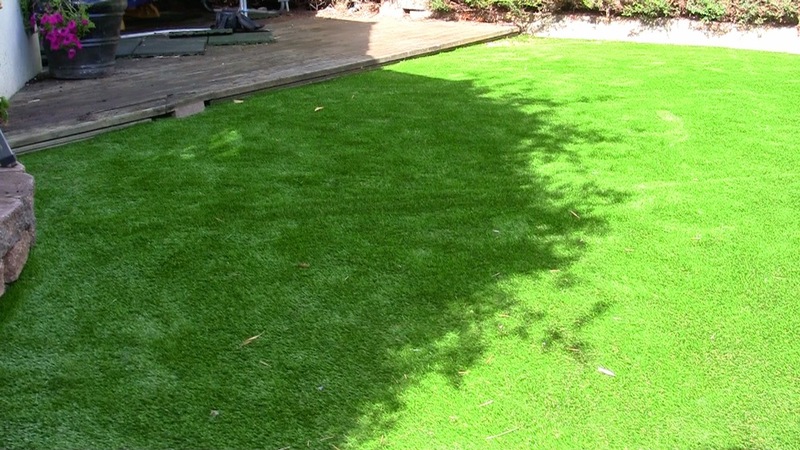 Or call us today for your free lawn consultation. 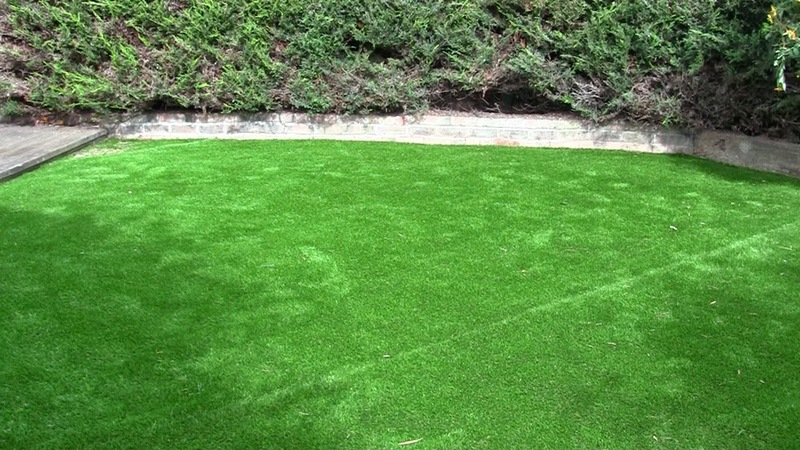 Nothing Compares to a Tigerturf Lawn!